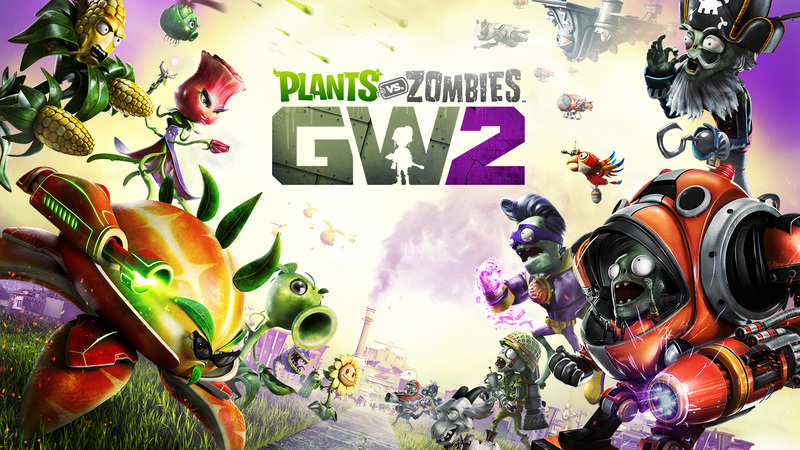 Plants vs. Zombies Garden Warfare 2 May 2018 Tuning Update! 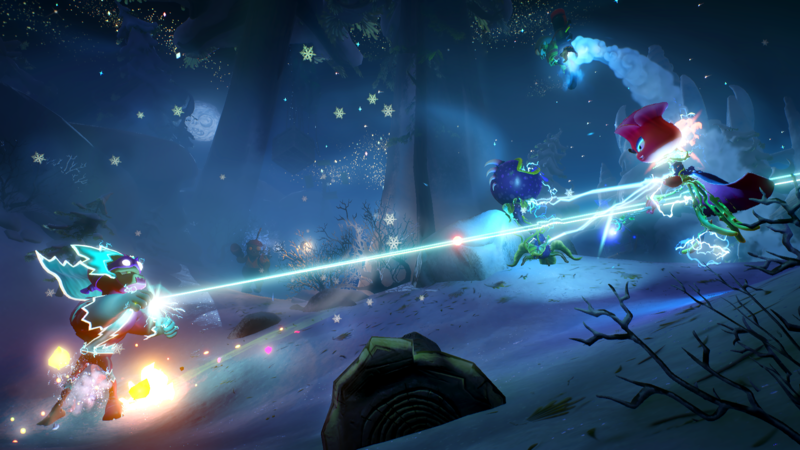 Here are the details for the latest patch in Garden Warfare 2! The playstyle of Citrons has been adjusted so they are better suited to be hit and run specialists. As a result, their long-range damage has been reduced, requiring Citrons to utilize their mobility, shields and EMPeach give them an edge in battle. This change will reinforce their intended role as a high mobility close-combat tank. EMPeach has also had its crowd control capabilities adjusted, allowing zombies more of an opportunity to escape. 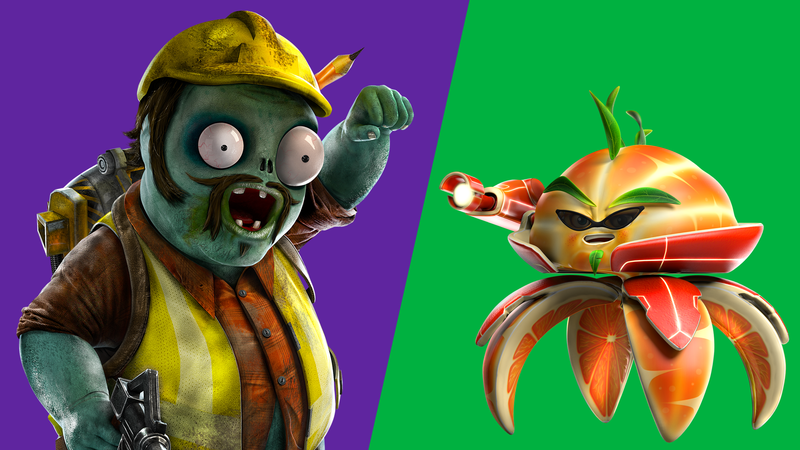 Over on the zombie side: Engineer, Painter, Plumber, and Sanitation Expert all received enhancements to make them more effective options within the Engineer class. Improving upon Engineers mobility abilities, players no longer have to wait as long before jumping back on the Jack Hammer and tearing up the battle; or those Engineers looking for a taste of speed can hop on the Turbo Jack Hammer, which now travels the same distance as the Jack Hammer but has a longer cooldown.